Live chat software has become one of the most popular methods of communication due to its instant nature. It holds many benefits for those enquiring as well as the organisation that has implemented the communication channel. This article will take a look at these benefits alongside real-life examples of how live chat for your website works within a range of healthcare companies. There is an immediate pressure for healthcare organisations to streamline their resources whilst mitigating their budget restraints. 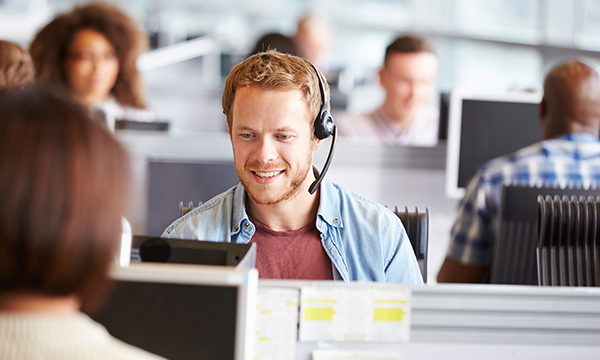 Therefore many of these companies are implementing live chat as it provides a way to support less confident visitors online whilst ensuring costs are minimised, a high standard of customer service is maintained and data is securely processed and stored. Customer satisfaction increases with live chat for your website as enquirers are able to receive an instant answer in real time. There are no lengthy waiting times as individuals would experience in a phone queue or for an email response. The visitor is connected directly to a representative who can advise straightaway via text-based messages. GP surgeries such as Lea Vale Medical Group have improved access to patients by implementing live chat onto their website and in particular their booking procedures that allow patients to arrange appointments via the instant communication channel. “Great Service! This is a service that was easy to implement with great support provided. From the first weeks of use it has started to make a difference to the patient care we provide.” – Business Support Assistant, Lea Vale. NHS Vale of York has procured live chat on behalf of their GP member Priory Medical Group, who has also implemented the communication channel into their online booking process. “Really impressed with the product and its simplicity to use. The support has been fantastic and when I have needed assistance or queries answering, I have benefitted from people who take ownership and follow up personally. I look forward to a longstanding business partnership.” Contact Centre Manager, NHS Vale of York. For more information regarding these implementations, take a look at NHS Medical Practice Improves Booking Process with Live Chat. Dental practices including Rusthall Dental Practice implemented live chat to help online visitors gain advice regarding becoming a new patient, booking appointments including emergencies, treatment, payment plans, and general information. 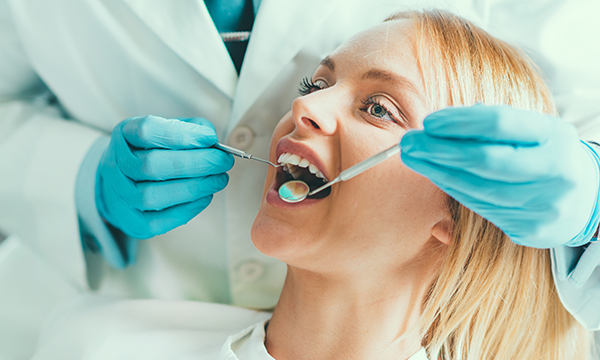 Live chat has also been integrated in private dental care specialists, such as Simplyhealth Professionals, who provide advice to individuals allowing them to gain accurate information and make informed decisions about their oral health. Click4Assistance works with various NHS organisations who have implemented live chat into different operational areas based on their requirements. Cheshire and Wirral Partnership (CWP) NHS Foundation Trust introduced live chat to hold scheduled evenings, offering 1-to-1 sessions for young people to gain advice on sexual, mental and general health. 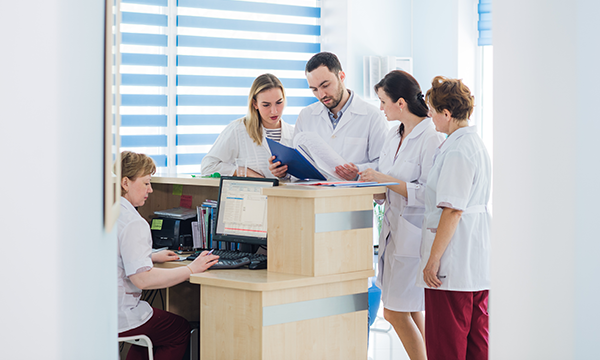 A completely different implementation within an NHS organisation is NHS Arden and GEM CSU who integrated the communication within their IT Service desk, allowing entities such as commissioners, local authorities and providers etc. to gain support quickly from representatives. Take a look at Live Chat Improves Patient Service for Public Healthcare for more information. Private healthcare organisations such as BMI Healthcare strive to continually meet and exceed their patients’ expectations, therefore they implemented live chat in order to continue delivering excellent care to patients within a digital environment. “We are committed to improving the user experience on our web platform wherever we can. Click4Assistance’s Live Chat solution is an elevated level of customer service and allows BMI Healthcare to provide real-time, precise, help and support to our online visitors. The support from Click4Assistance has been outstanding and the implementation has been seamless.” Head of Digital, BMI Healthcare. Wherever your organisation sits within the healthcare industry, live chat has been proven to improve patient services, streamline procedures and processes, and provide instant support. Your organisation can increase operational efficiency and productivity with the instant communication channel. Why not see what it can do for you by booking your free demonstration? Contact our team on 01268 524628 or email theteam@click4assistance.co.uk to find out more. 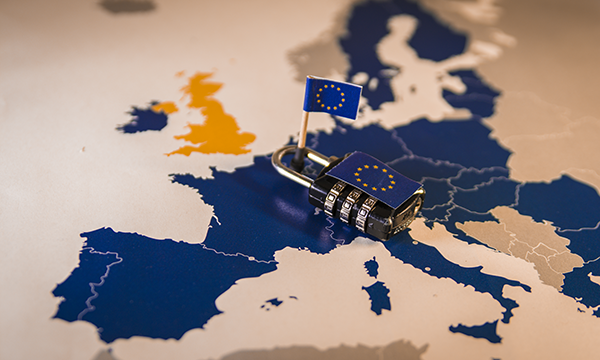 How Will GDPR Affect Potential and Existing Students Data?